For your students, using these books will be almost like studying with the best teachers in history! 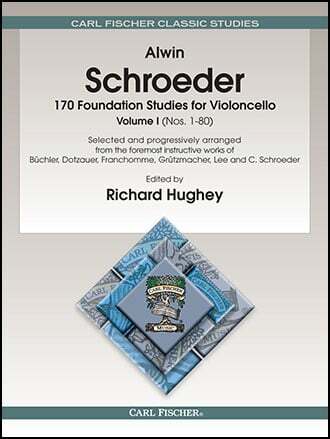 Selected and progressively arranged from the foremost instructive works of Buchler, Cossmann, Dotzauer, Duport, Franchomme, Kummer, Grutzmacher, Lee, Merk, Piatti, Schroeder and Servais, these studies cover the gamut of cello playing, from very easy to advanced. A valuable part of any cellist's program of study.